Marilyn takes the Denise for a spin! 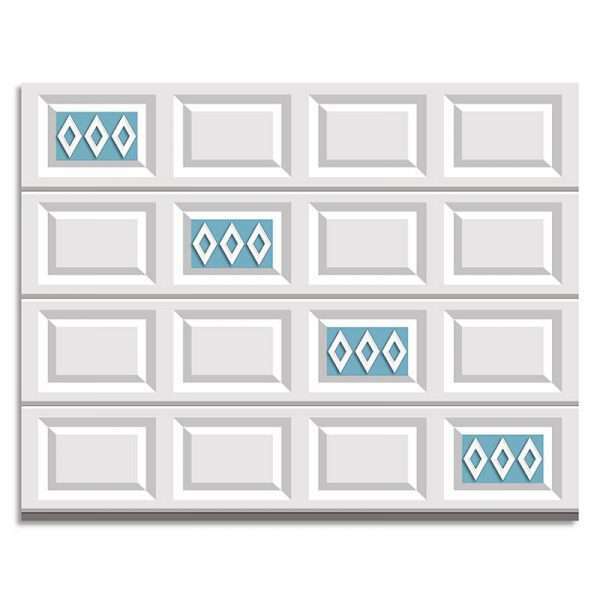 Three equal diamonds in a sleek molding trail down your door, each accented by a square, vaulted accent piece. 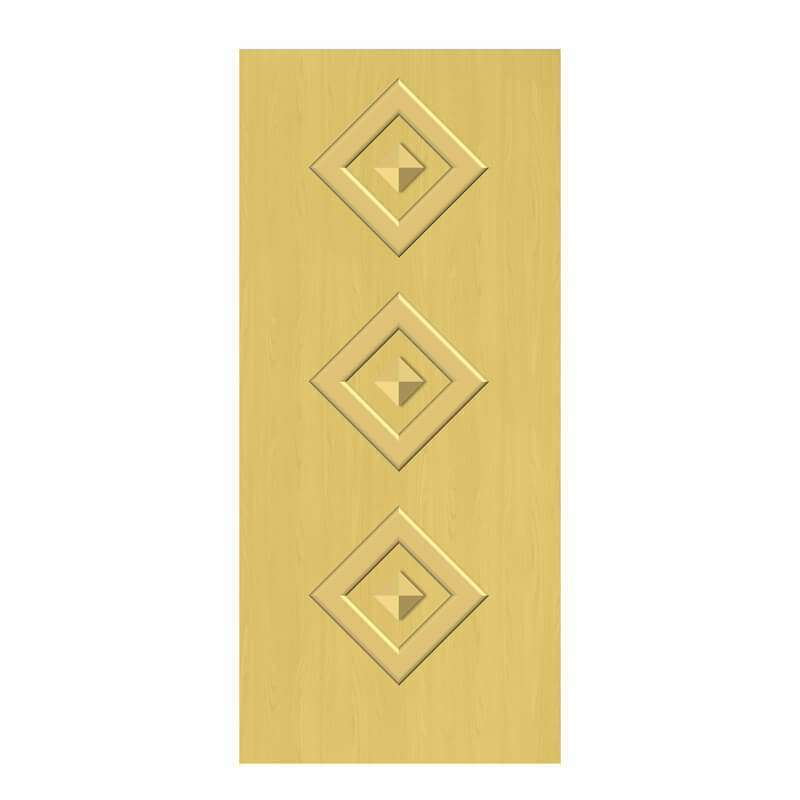 The Marilyn door kit comes with pre-cut exterior moldings ready to install on the door of your choosing. All kit pieces come preassembled to the greatest extent possible. 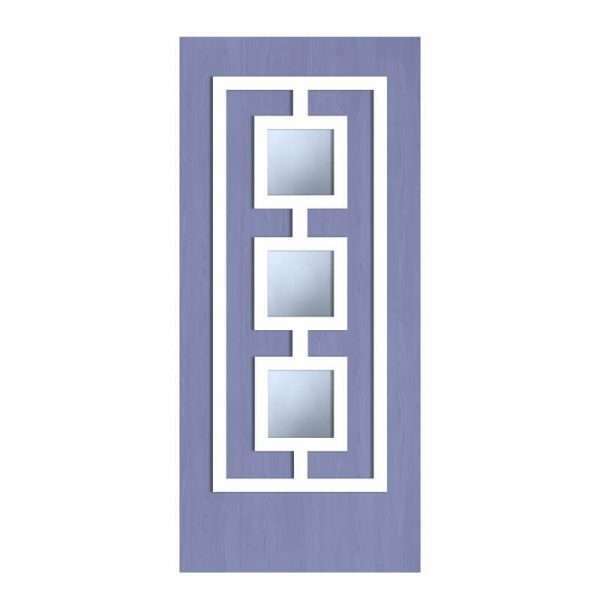 Exterior decorative molding and trim nails for attachment.